Kenneth L. Gilmore doesn’t give up easily, even if the price means prison, probation and steep financial penalties. After three previous convictions for crimes against the Ohio Bureau of Workers’ Compensation, the 54-year-old Cleveland man found himself in court again on April 2, where he pleaded guilty to workers’ compensation fraud and other felonies in connection with deceiving hospitals to obtain prescription painkillers. “Mr. Gilmore filed a legitimate injury claim with us in 2001, but since then he’s filed several fake claims to obtain narcotics and have us pay for it,” said Jim Wernecke, director of BWC’s special investigation department. 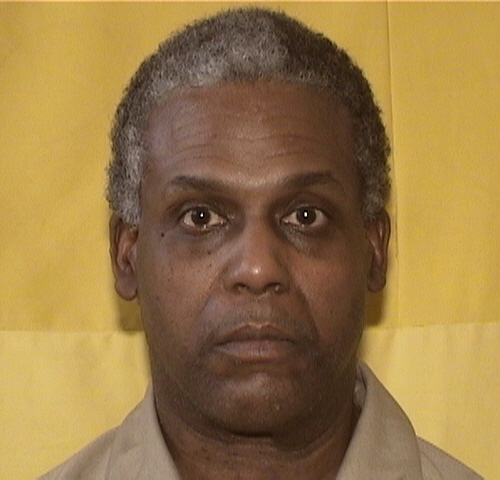 Taking a break from the Lorain Correctional Institution, where he’s serving a 27-month sentence on similar charges in a federal case, Gilmore pleaded guilty last week in the Lorain County Court of Common Pleas to 10 felonies. They include three counts of forgery, a fifth-degree felony (F5), three counts of tampering with records (F3), two counts of deception to obtain dangerous drugs (F2), one count of workers’ compensation fraud (F5) and one count of theft (F5). He was sentenced to 30 months in jail, to be served concurrently with his federal sentence, and ordered to pay BWC $6,075 in restitution. Gilmore’s previous BWC-related convictions occurred in 2003, 2008 and 2010. The most recent case stems from 2013 and 2014, when he filed false applications for injured-worker benefits at a hospital emergency department in Lorain and at another in Twinsburg in Summit County. The companies he listed as his employers later confirmed Gilmore never worked for them. Gilmore confessed as much when interviewed by BWC agents. In the federal case, Gilmore posed as an injured U.S. Marshal in 2017 at a Cleveland hospital to obtain narcotics. He was convicted of one count of impersonating a peace officer and five counts of obtaining dangerous drugs by deception. To report suspected workers’ compensation fraud, call 1-800-644-6292 or visit bwc.ohio.gov.